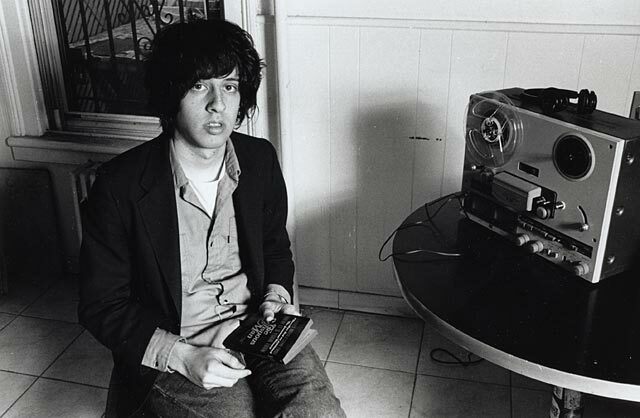 Tonight’s top new song was Adam Green’s ‘Crackhouse Blues.’ It’s from his new album ‘Gemstones’ which is due to be released on January 24th by Rough Trade. ‘Crackhouse Blues’ is an immensely catchy pop song, veering from the childlike happiness of prime Jonathan Richman to more Steve Malkmussy surreal territory. The album is just as good and I can confidently say, even this early, it’s going to be one of this year’s top albums. You’ll love it too, unless you hate pop songs. The best old tune was Comateen’s ‘Get Off My Case.’ I thought it’d sound good in the Bless and I wasn’t wrong: it’s an ecstatic slab of funky fun, sounding so fresh and energetic compared to all the current bands trying to rip this style off.